Home>New Songs>Elhae Songs> ELHAE Returns With Smooth Joint "Hennessy"
Ahead of the arrival of his Trouble In Paradise album, ELHAE has returned to share his "Hennessy" cut. 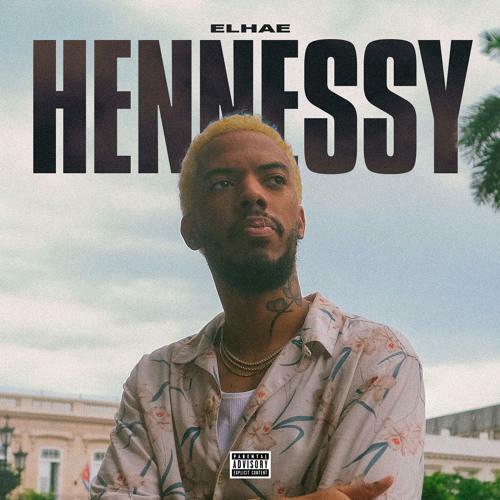 A smooth offering with traces of Latin influence in the backdrop, "Hennessy" comes with a clip to match as the Georgia-reared crooner heads further down south to Cuba to capture the full essence of the track. Get into "Hennessy" and catch the full video down below. SONGS ELHAE Returns With Smooth Joint "Hennessy"